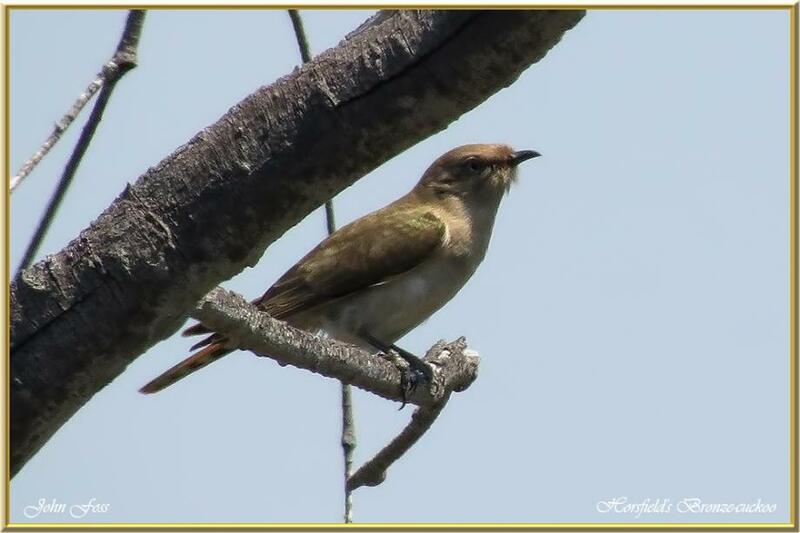 Horsfield's Bronze-cuckoo - This small cuckoo is common throughout Australia. They feed mainly on insects, caterpillars and also beetles taken from branches or caught on the wing. It is a brood parasite (laying eggs in other birds nests). They inhabit open woodland and coastal salt marshes. Photograph taken at Mon Repos Bundaberg Australia.